London South West, UK - Formal dining tables are back with the urge to entertain guests in a dining room away from food preparation. 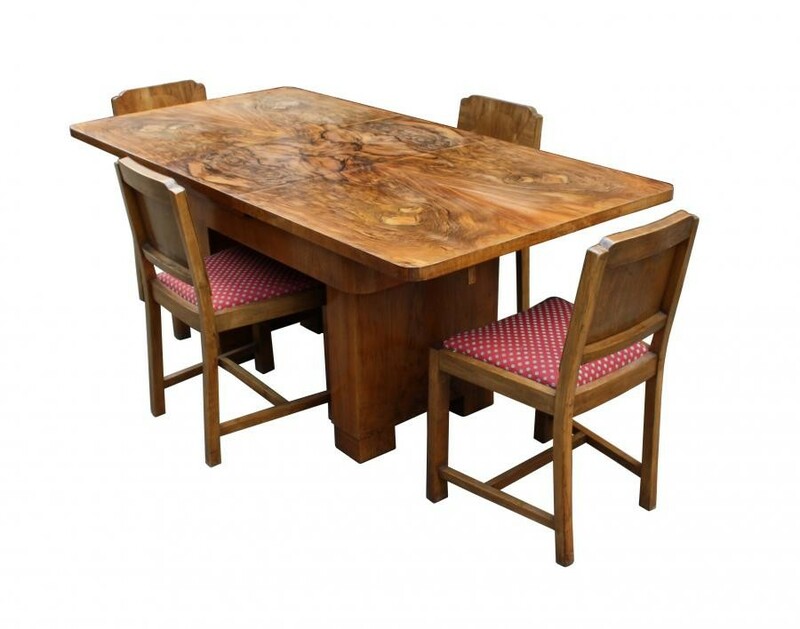 Tables are also in demand again in the kitchen or living space for quality family time. The dining table has returned as the focal point of a room where we can communicate and enjoy each others company. There is something special about the atmosphere created when eating a meal around a table together. Talking, listening and laughing while eating a home cooked meal is usually much more relaxing and fun than a microwaved dinner in front of the television. It can improve both our physical and mental health. The Telegraph reported that research has shown that eating meals around a table rather than eating in front of the television could help combat obesity. Melissa Eisler, from the Chopra Center, a professional coach and yoga and meditation instructor also recommends table time. She states that 'by making this a regular practice, you will reap the benefits of slowing down, being present, and connecting with others....it can be a powerful time of sharing, enjoying, and creating special memories.' See more at the links below. 1. 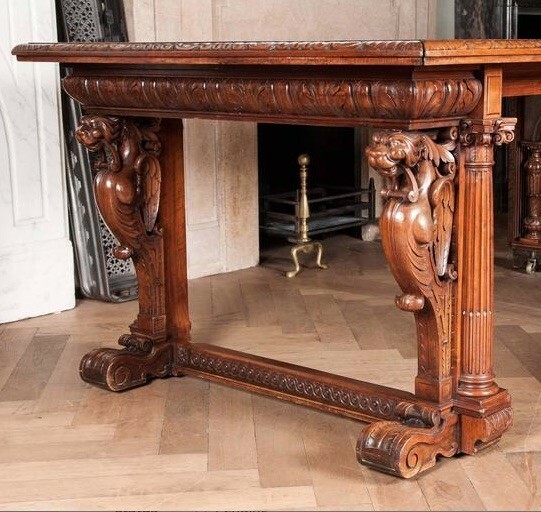 Antique Victorian Carved Walnut Extendable Dining Table. For Sale from Architectural Forum. 2. 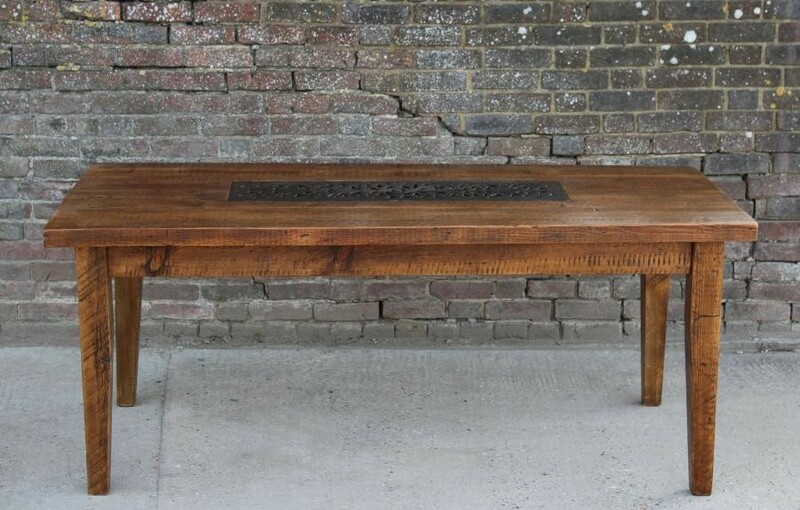 Table with a reclaimed hardwood top and heavy cast iron base. For Sale from Warehouse 701. 3. 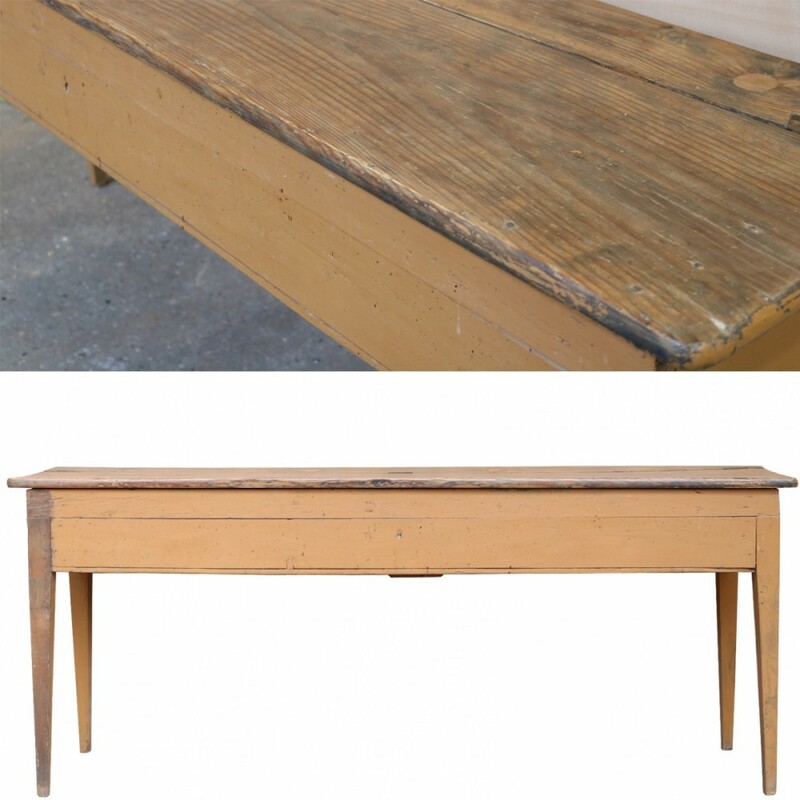 Antique Pine Table With Folding Top. For Sale from Architectural Forum. 4. Farm House Table With Draw At Each End. For Sale from Reclaimed World. 5. 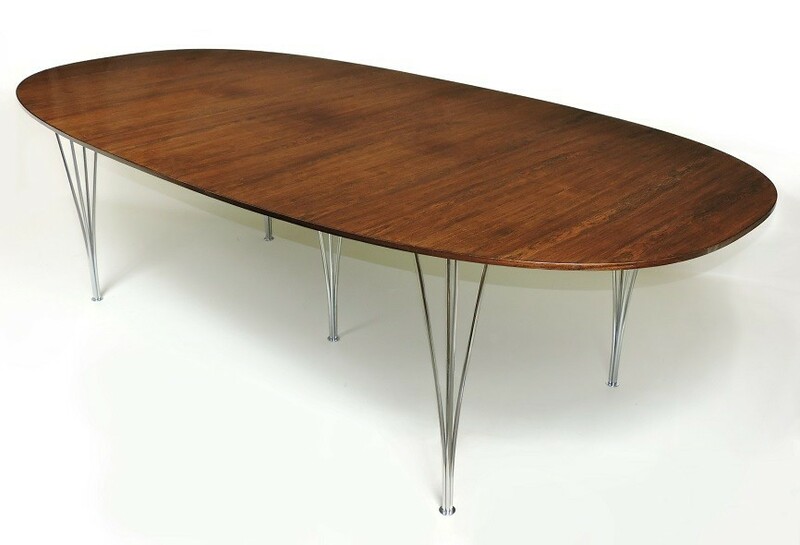 Super-Ellipse "Rosewood" Table by Piet Hein (Bruno Mathsson) Fritz Hansen Denmark. for Sale from The Rub Antique Company. 6. Recrafted Grid Top Dining Table. For Sale from Just Jones Interiors. 7. Large Judaic star of David table. for Sale from Edward Haes. 8. 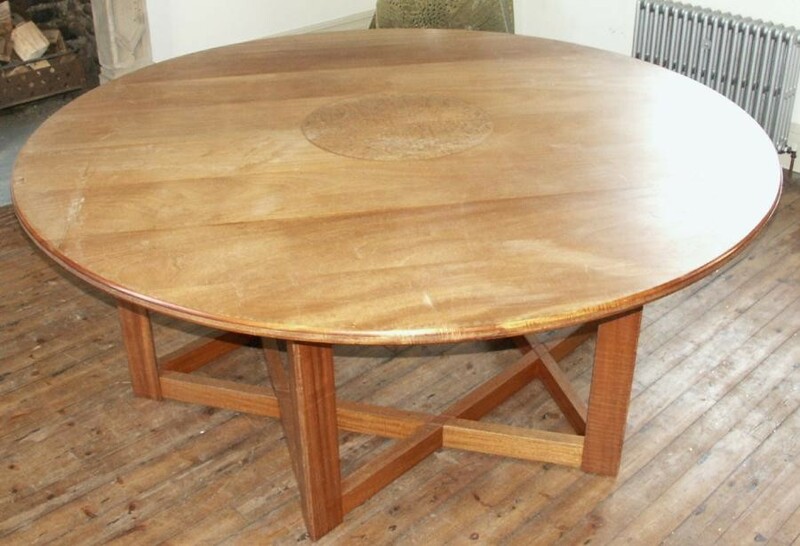 An original Art Deco burr walnut extending dining table. For Sale from UK Architectural Heritage. The Telegraph: Eating meals at dining table is healthier, researchers claim.